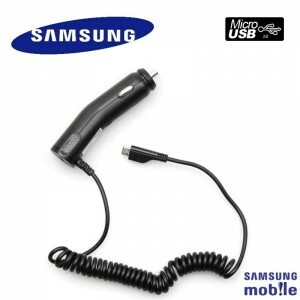 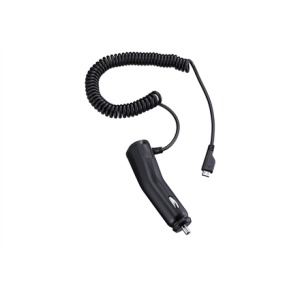 Samsung ECA-U16CBE Original Micro USB Universal 1000 mAh Car.. 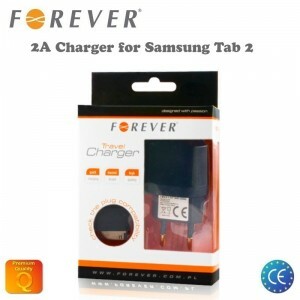 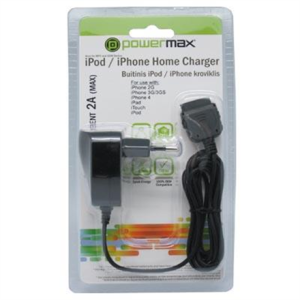 Forever 2A Travel Charger for Samsung Galaxy Tab2 /.. 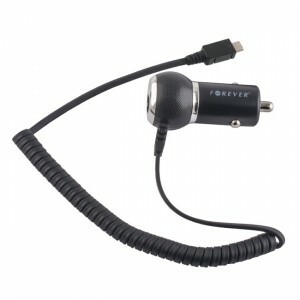 Forever 1A Compact Design Car Charger Micro USB (Universal).. 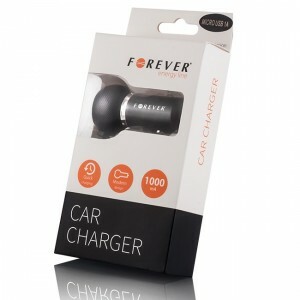 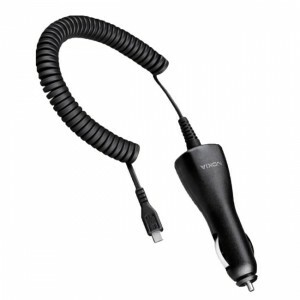 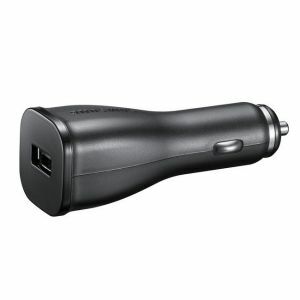 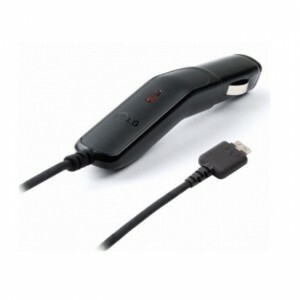 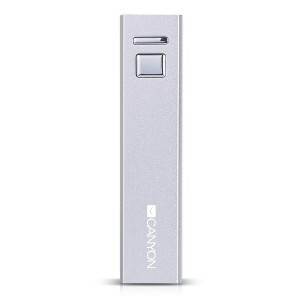 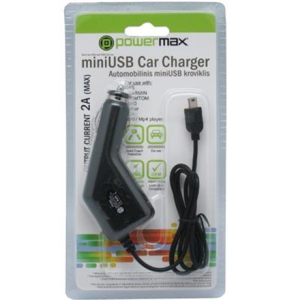 Forever 2A Car Charger Universal Micro USB Tablet PC..
CANYON CNE-CSPB26W Aluminium compact battery charger. 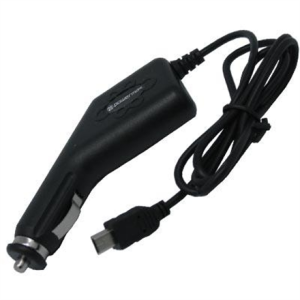 Color: white,..
Samsung Car Charger ACADU10CB mikroUSB 0.7 A.
PowerMax Car Charger PPC002 12-24V>5V 2A miniUSB, for Mobile..
Samsung ECA-P10CBE Original USB Plusg 2A Tablet PC Car..